They make a great gift idea! 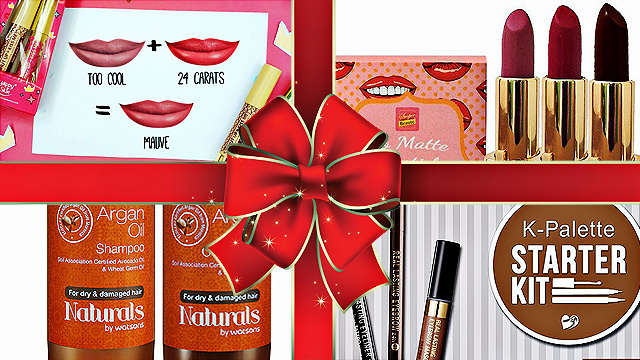 (SPOT.ph) It's gift-giving season once again! Make your loved ones feel special and don't settle with generic gift items like scented candles or mugs (unless they're quirky ones). 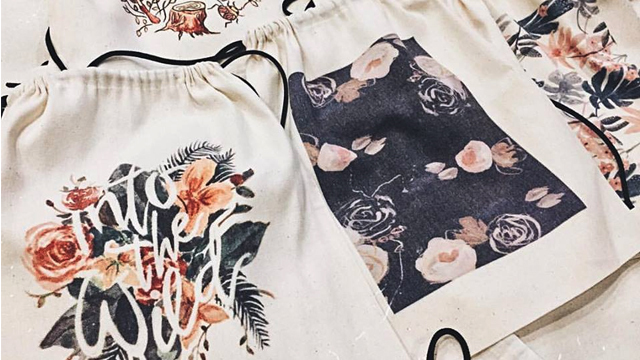 Good thing there are homegrown brands that create some of the prettiest things like these drawstring bags from Moonage. The fresh designs make the bags exceptional gift ideas for family and friends because they're not only eye-catching; they're useful, too! Also, if they're really special to you, you can even fill it up with yummies or other cute items—y'know, so it's made with lots of love. 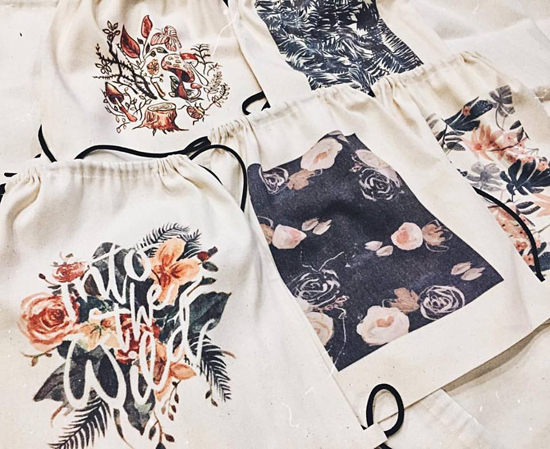 The drawstring bags are available for P250 each online and at the Gawang Kamay Bazaar happening this weekend at Greenbelt 5, Makati City.